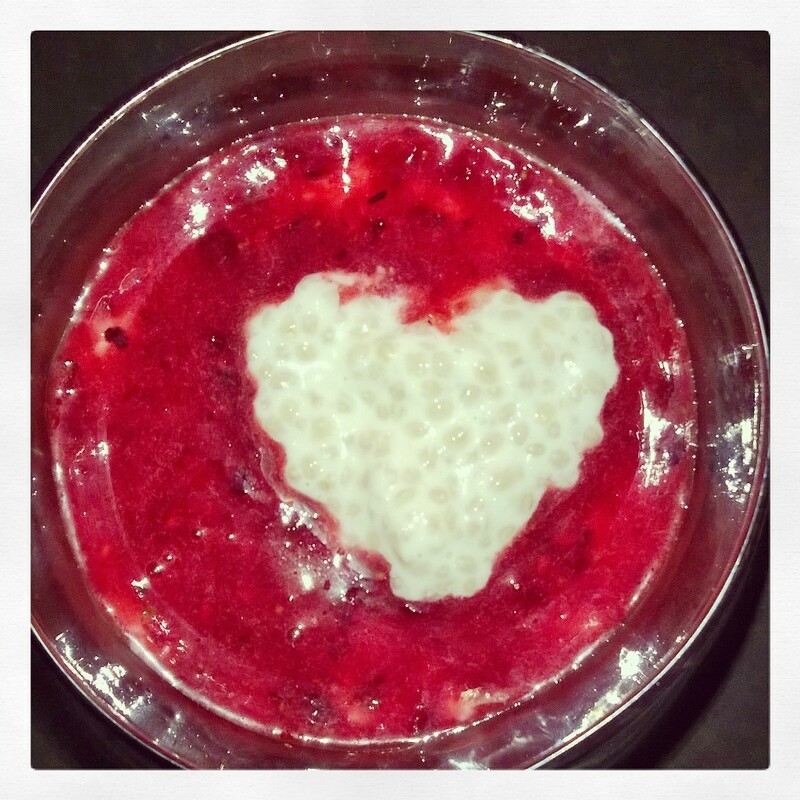 Coconut, Chia Pudding with Raspberry Coulis. I have made this three times in the last week as I keep craving it and my boys are loving it! It is super fast and easy to make and I can FEEL it doing me good as I eat it, it is so super healthy, really refreshing and delicious too! I would love any of your ideas on more Chia recipes, please add your comments below!! I add them to everything I can these days but would love some of your fabulous ideas too! This delicious breakfast, snack or dessert is packed with protein, antioxidants, fibre, omega-3, calcium, manganese, magnesium, phosphorus and much, much more! 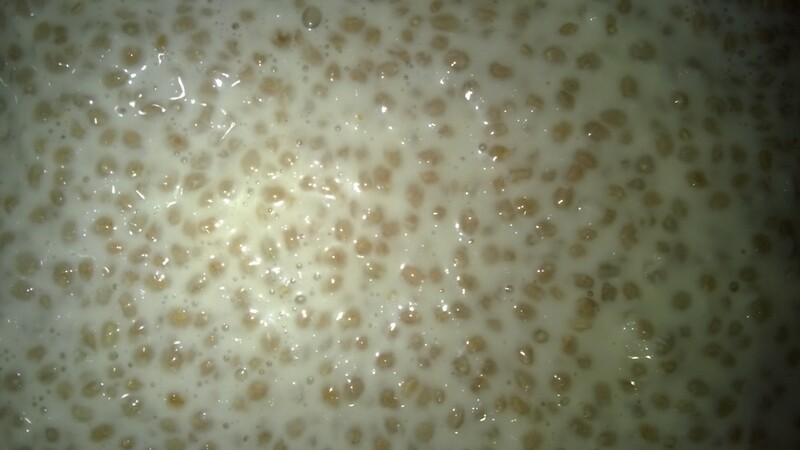 In a small bowl, add coconut, chia seeds, coconut milk, coconut water, vanilla and salt and mix until very well combined. Optional: Serve with fresh raspberry coulis. Packed with so much goodness and deliciousness too!! Combine all of the ingredients in a blender until smooth (or for thermomix: blend for 20 seconds on speed 4 or until smooth), then serve through and on top of your Coconut Chia Pudding to taste. 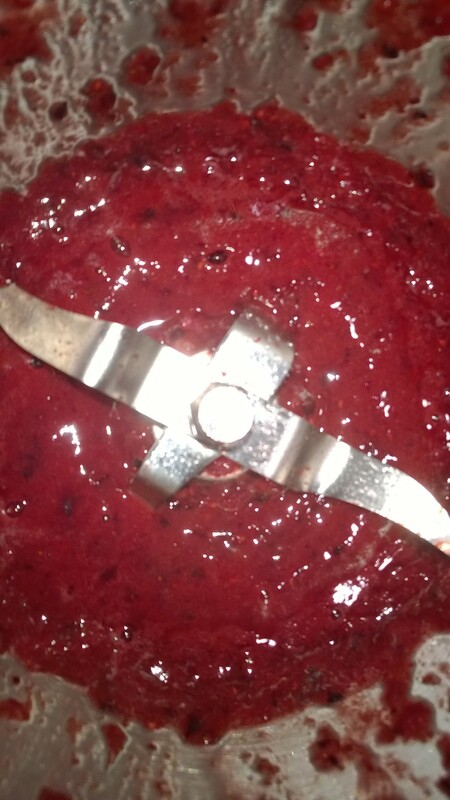 Coconut And Chia Pudding with Raspberry Coulis. 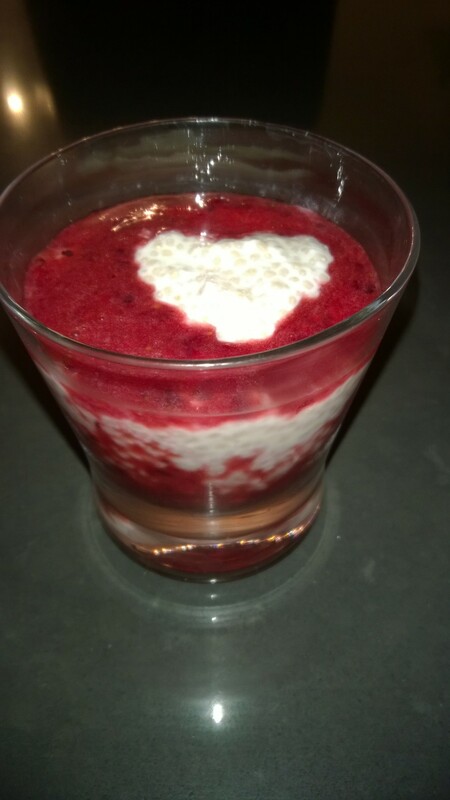 This entry was posted in Health and Wellbeing, Recipes and Meal Planning and tagged antioxidants, calcium, caster sugar, chia, Chia Seeds, coconut, coconut milk, coconut water, fibre, manganese, omega-3, phosphorus, protein, raspberry, salt, Vanilla. Bookmark the permalink.